In stock Limited Quantities Available! 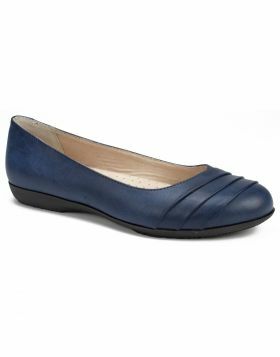 Flat with rushed swirl detail across toe box and with delicate diamond cut outs. 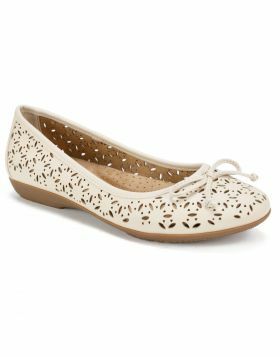 A wonderful upgrade to last year's flats.